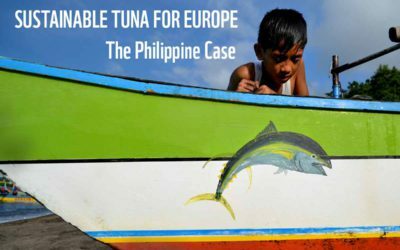 WWF research on the socio-economic and environmental benefits of WWF’s Fishery Improvement Project (FIP) in the Philippines revealed the positive effects of European market driven changes towards sustainable development in developing countries. 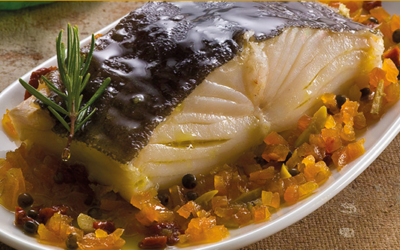 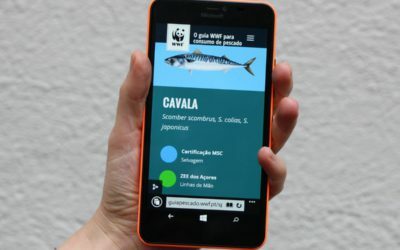 WWF Portugal and the MSC conducted a Workshop about MSC/ASC certification and availability of certified products for a sustainable consumption of fish. 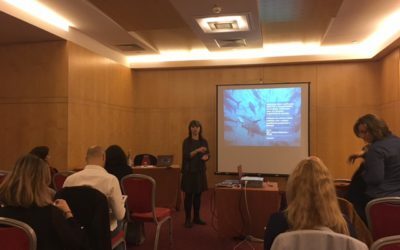 The workshop took place in Lisbon during the morning of 23 of February. 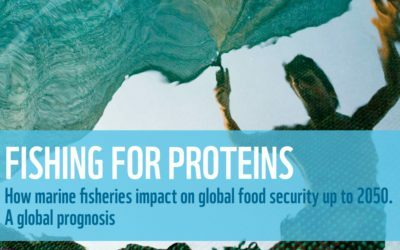 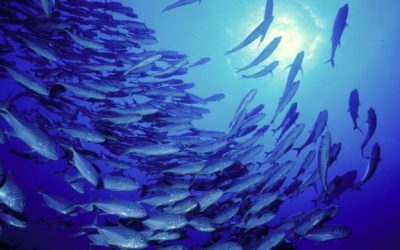 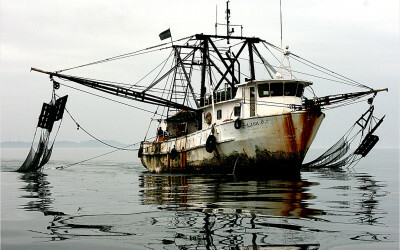 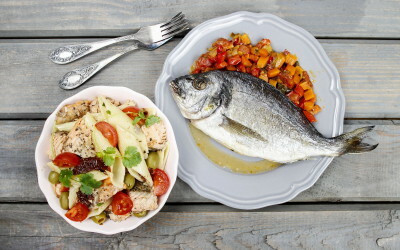 A new report on the future of global fish supply commissioned by WWF-Germany concludes that by 2050, millions of people in developing countries might not be able to afford fish, which currently constitutes a major source of food and protein. 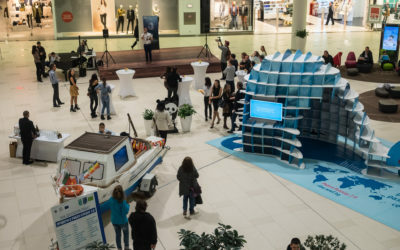 WWF Bulgaria and Bulgaria Mall in Sofia carried out an event to present to the public two interactive installations – a real fishing boat with electronic games and a 6-meter whale, part of the project Fish Forward. 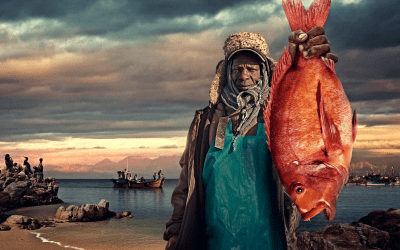 Their purpose is to draw attention to the preservation of the oceans.